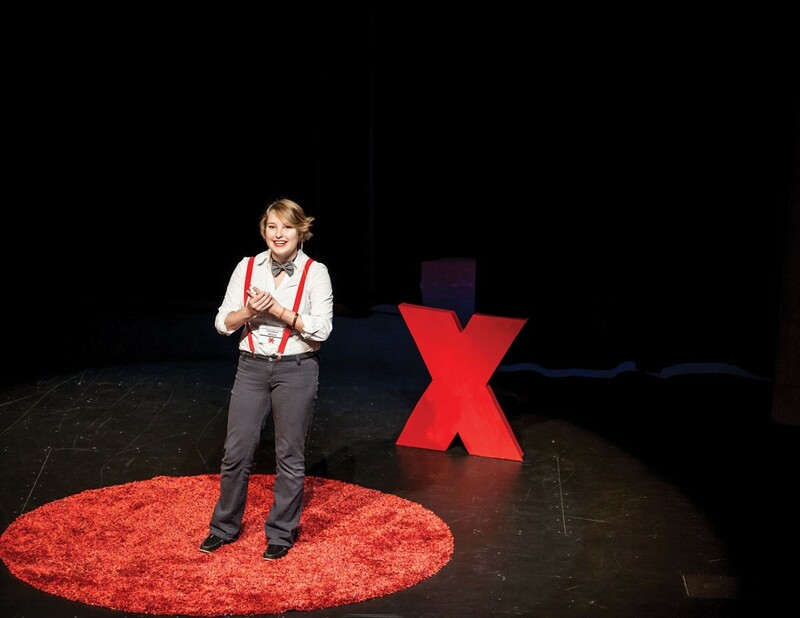 The fourth annual TEDxHumboldtBay takes the stage Sunday, May 22 at 1 p.m. at the Arcata Theatre Lounge ($20). A dozen local presenters — including poets, artists, a yoga instructor, a theater maker, a data lover and a teacher — will share personal experiences on this year's theme: "Incite > Insight." For the uninitiated, TED talks are short, well-crafted presentations, often with videos and props, in which people share their concepts and world views, often with the intent to inspire change for the greater good. According to www.ted.com, "TED (technology, entertainment and design) is a nonprofit devoted to spreading ideas." The entity created an offshoot called TEDx, with the "x" standing for "independently organized events," for a TED-like experience in places like Humboldt. And Humboldt is chock-full of people with ideas. 2016 TedxHumboldtBay presenter Matt Cendejas says, "An objective of my talk is to share the legacy of inspiration, because inspiration doesn't end when a conversation is over. Inspiration is a legacy that continues to motivate people for years." This Sunday, see what Cendejas and others see. You may walk away with your own TEDx presentation percolating. And that's the idea.